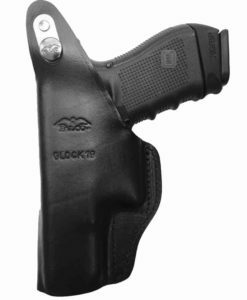 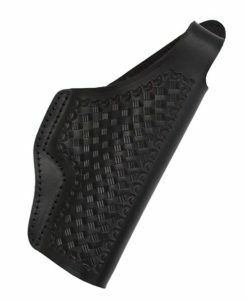 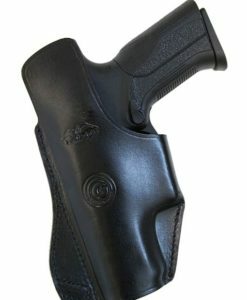 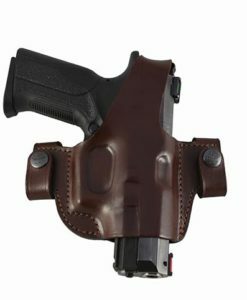 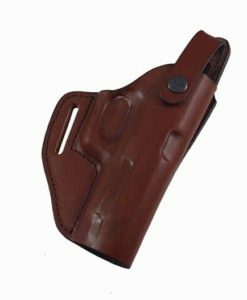 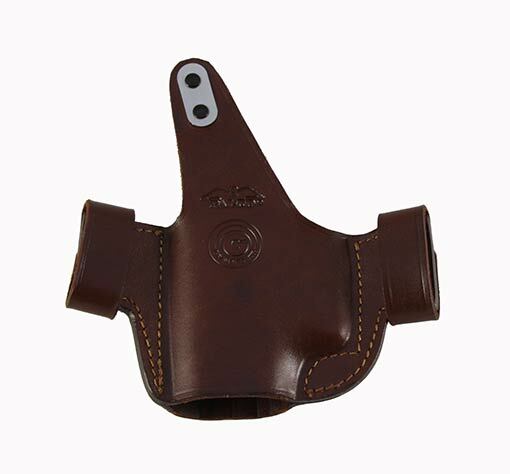 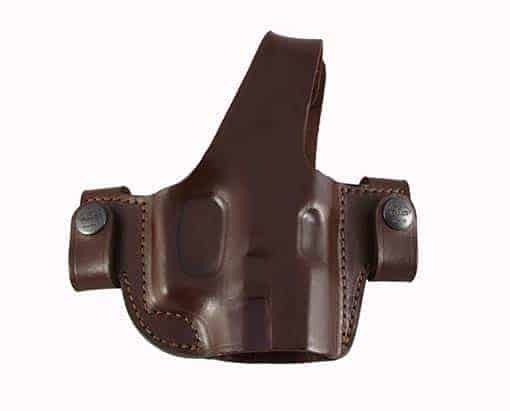 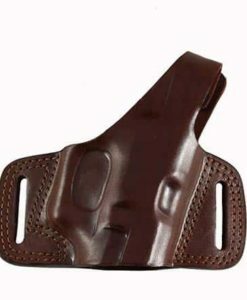 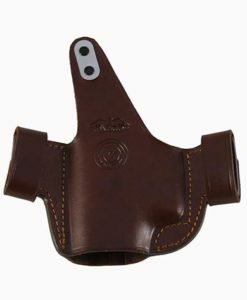 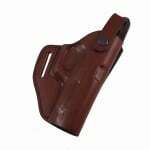 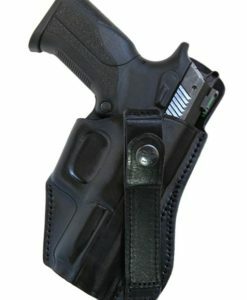 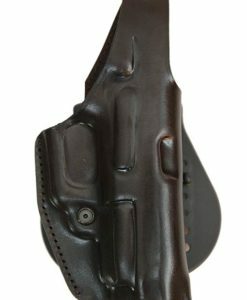 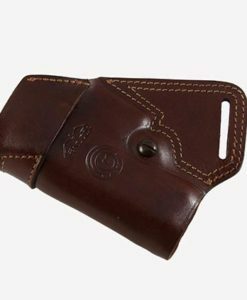 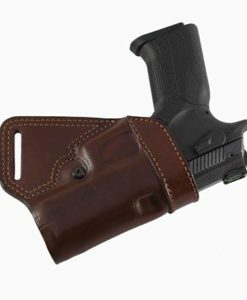 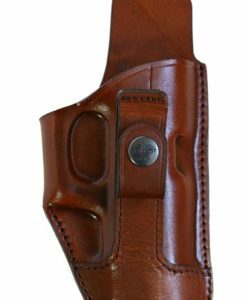 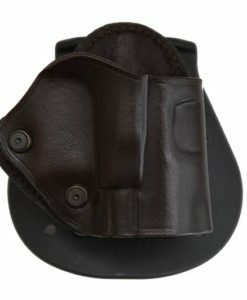 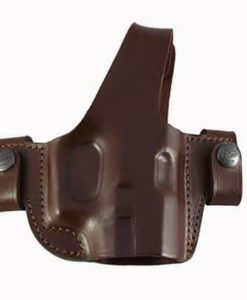 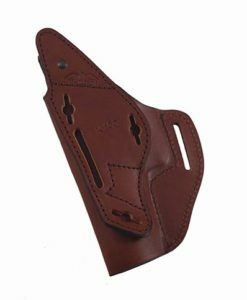 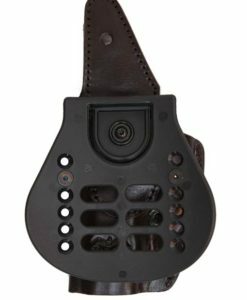 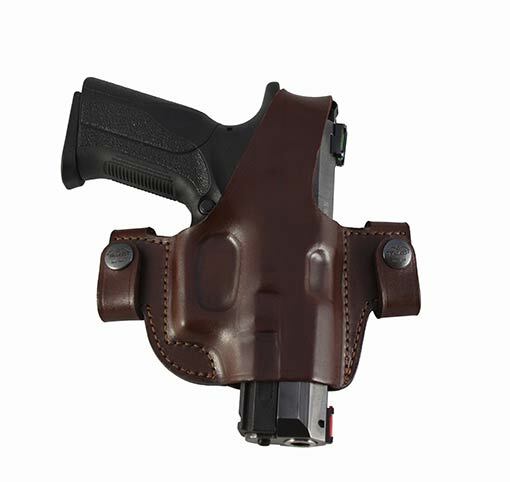 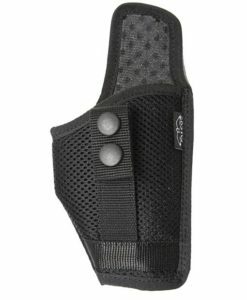 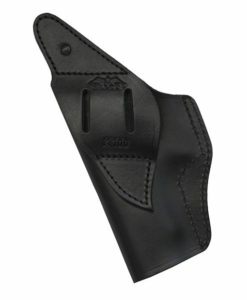 This holster is manufactured of quality cowhide, hand molded and dyed. 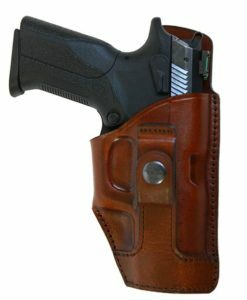 Gun security is provided by quick- detachable thumb break. 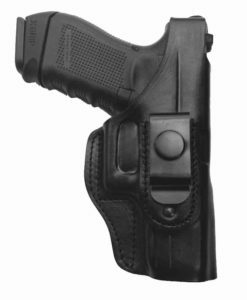 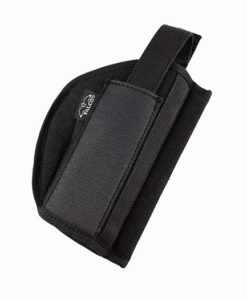 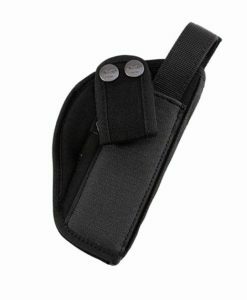 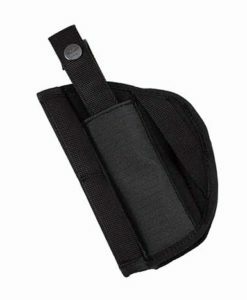 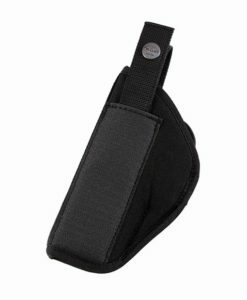 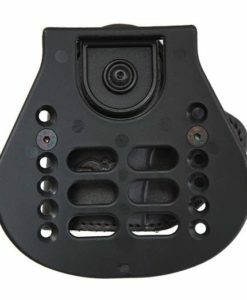 The holster futures two belt loops witch quick disconnect fasteners so is easy to remove from the belt. 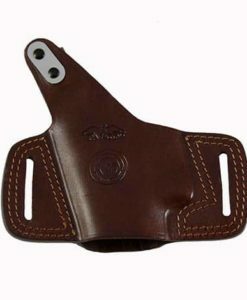 It has elegant design, manufactured from natural materials with long durability.